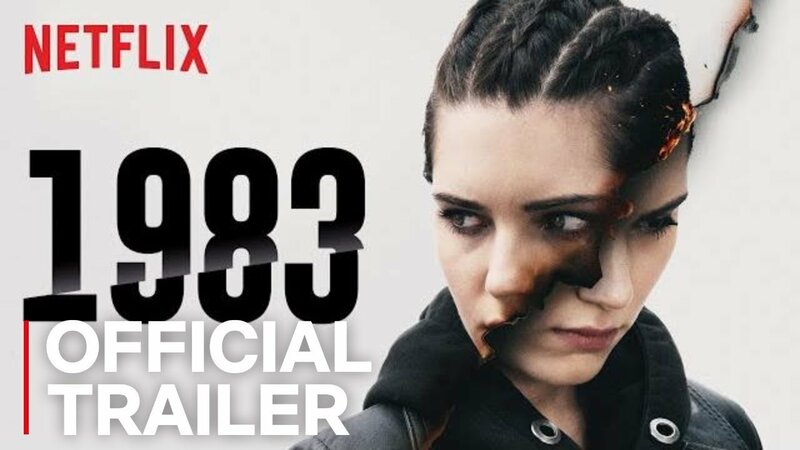 Netflix has dropped the latest trailer for their new series 1983, which follows a group of rebels in search of the truth behind a deadly secret. In the trailer, an ominous voice narrates, explaining how it’s better to deal with an army of lions led by a sheep than the other way around. You can see the trailer for yourself in the post below. Following in the great tradition of Cold War spy thrillers, this alternative history series takes place in a world where the Iron Curtain never fell. Now, in 2002, twenty years after a devastating terrorist attack in 1982 that halted the course of Poland’s liberation and the subsequent downfall of the Soviet Union, an idealistic law student and a disgraced police investigator stumble upon a conspiracy that has kept the Iron Curtain standing and Poland living under a repressive police state. After two decades of peace and prosperity, the leaders of the regime enact a secret plan that was made with an unlikely adversary in the 1980s that will radically transform Poland and affect the lives of every citizen in the nation — and the world. What these two men discover has the potential to ignite a popular revolution and those in power will stop at nothing to keep it a secret. Academy Award-nominee Agnieszka Holland and Kasia Adamik will direct 1983‘s eight-episode season, which will be shot in various cities and regions in Poland. The post Netflix Releases Official Trailer for Polish Spy Thriller 1983 appeared first on ComingSoon.net.